Winning an award can be the high point of an artist's career. The speech that follows can sometimes be a real low. "Invoice me for the microphone if you need to." 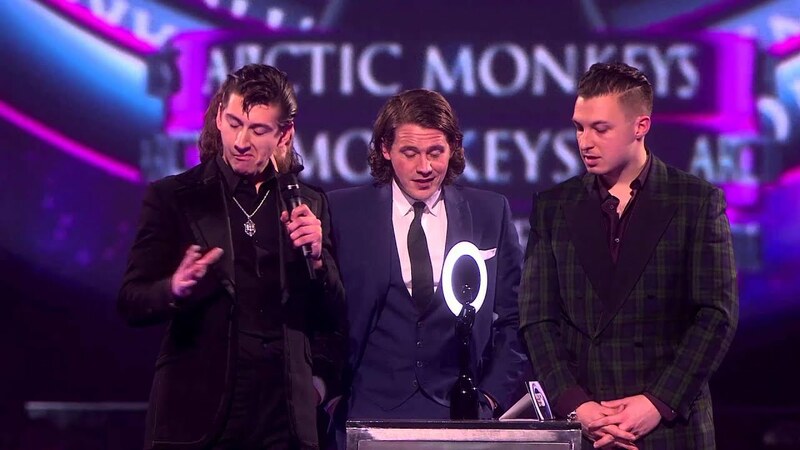 The BRIT Awards have never been shy of head-scratching (but brilliant) moments and Alex Turner's prize when collecting the Best British Album last year was definitely one of those. Half rallying call for guitar music ("That rock and roll just won't go away") and half Brian Cox script ("the cyclical nature of the universe"). Picking up the gong for the Best British Album of the past 30 years, Liam swaggered up to collect the prize from Noddy Holder from Slade. "Listen kids," he starts, before thanking everyone in the band - except his brother Noel. And that's just the beginning. The Black Rebel Motorcycle Club drummer stepped up to collect the prize for Best Music Video, leaned in to the mic and...that was it. Jago stood there without saying a word for seven minutes. He endured boos, drummer jokes and catcalls from the crowd, before being forcibly removed. We couldn't track down the footage, sadly... so use your imagination. Bob Dylan's got a long career full of incredible successes and the occasional failure, and during the Musicares Awards earlier this year, he managed to fit almost all of those into a 30-minute speech. Settling old grudges from 60 years ago might strike some as a bit strange for a man of Dylan's talents, but who are we to argue with a speech that also managed to fit in Hendrix, the Stones and Bruce Springsteen. The Arctics frontman has form for speeches that hit the headlines the morning after the BRITs. Back in 2008, he was cut off by organisers while cracking jokes about the BRIT School. Dressed like a substitute Geography teacher and looking like he wished he was anywhere else, Bon Iver thanked "nominees...and non-nominees". It got even weirder at the press conference afterwards, when Mr Iver was asked really silly questions ("When did you realise you wanted to be a musician?") and gave really silly answers ("I don't know what I felt like when I won the award"). Anything Liam can do...Noel Gallagher used his awards acceptance speech to have a pop at the Foreign Secretary of the time, William Hague, who was in the crowd. 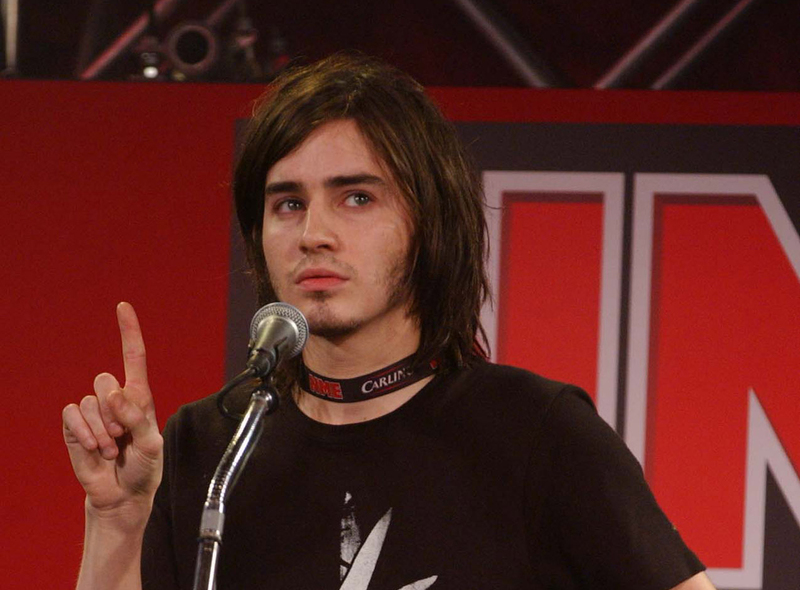 Vintage Noel. "This is Patrick Lyons, telling it like it is." The end of the speech from the band's unofficial spokesman made a lot more sense than the rest of it. Bono used the 1995 European Music Awards to tell the French audience that their President was a... very rude word indeed. He was responding to reports that the country had been testing nuclear weapons in the Pacific.